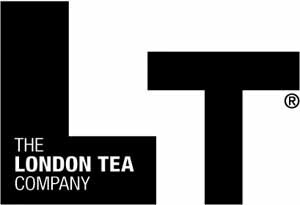 Lyons Green Label Tea Bags Pk600 LB0001. 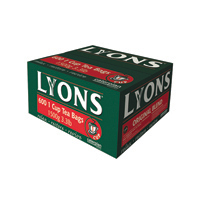 Lyons original tea blend. 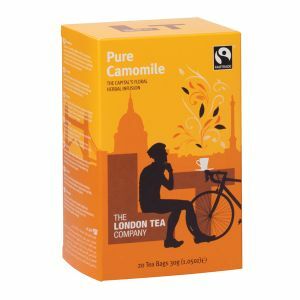 Full and satisfying flavour from pyramid tea bags. 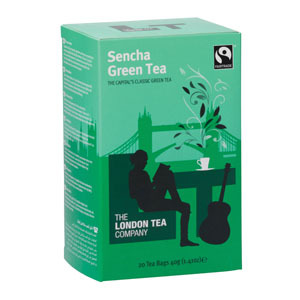 The green label is Lyons' original black tea blend. 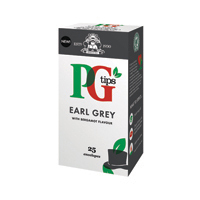 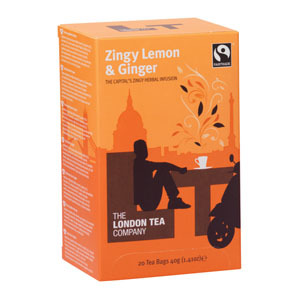 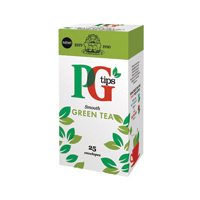 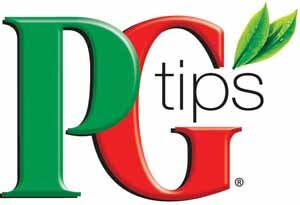 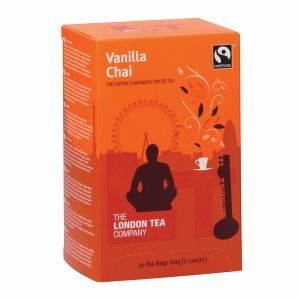 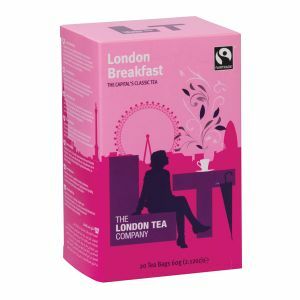 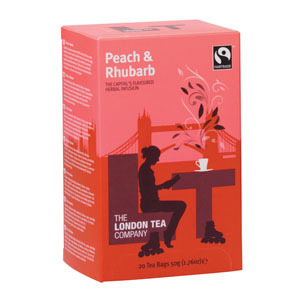 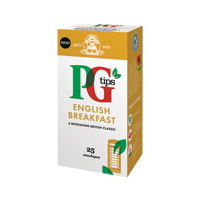 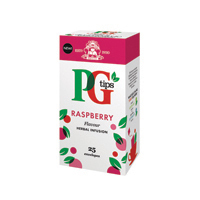 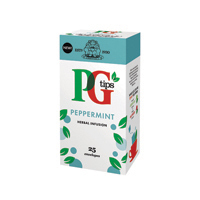 The pyramid shaped tea bags enhance the full and satisfying flavour of this tea blend. 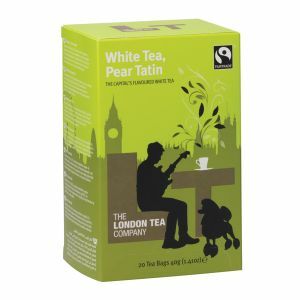 This product is also certified by the rainforest alliance, meaning that the conservation of ecosystems and forests, and the safeguarding of those who farm the tea leaves is of priority. 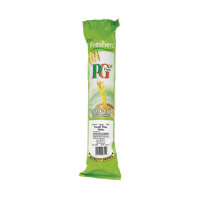 This pack contains 600 tea bags.